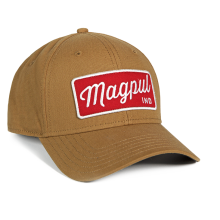 This Low Crown Adjustable fit is exclusive to Magpul, featuring a moisture management headband and our own blend of natural wool and durable polyester designed for all day comfort without any extra buttons or trims that can cause discomfort. 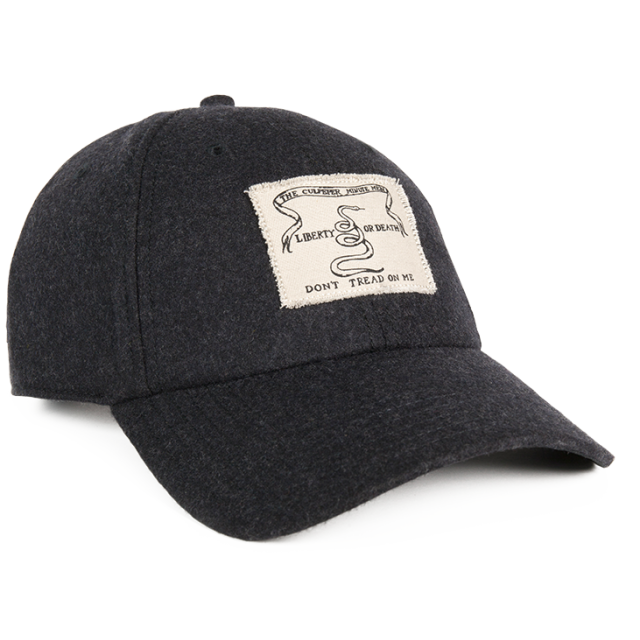 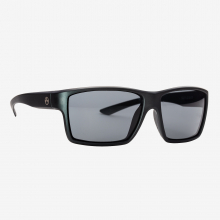 This style features our interpretation of a very early version of the Iconic Culpeper Flag. 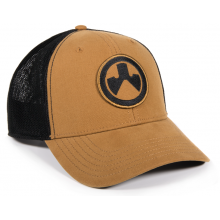 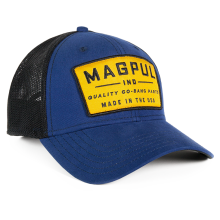 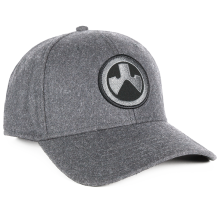 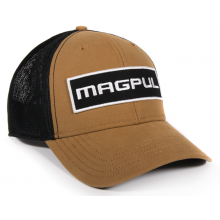 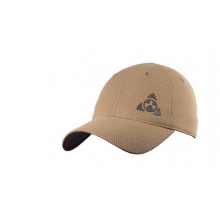 All of the new designs are finished with our own Magpul branded interior taping for durability, comfort and assurance that you are getting an authentic Magpul hat. 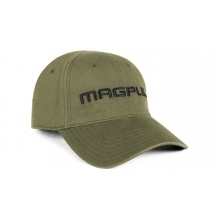 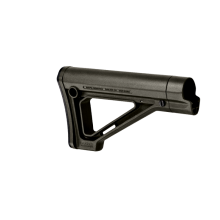 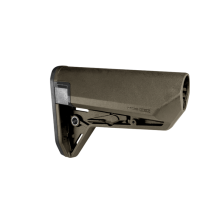 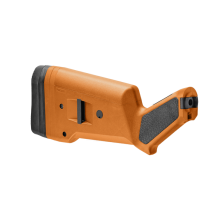 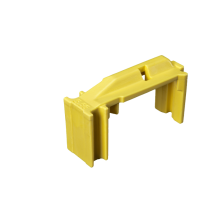 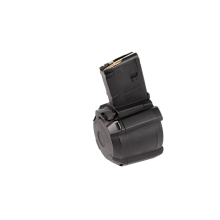 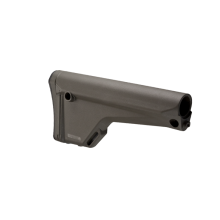 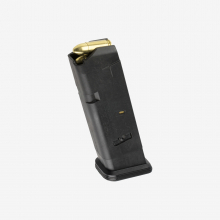 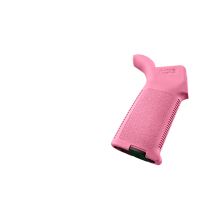 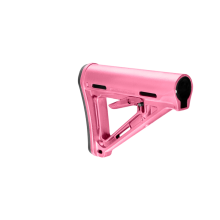 There are no reviews yet for Magpul: Culpeper Flag Low Crown Adjustable .